Flex: 3/10; Lacing: Double Posted Lace Hooks - Easy to lace up with laces locked in place; Instep Lace Lock-Out - 'Straps' on the ankle section allow laces to be threaded through for extra security; Internal Web Harness - Allows added support for comfortable riding from first tracks to last lifts; Cuff: Pleasure Cuff - Added comfort to hug your calf like no other; Liner: TriFit-X Liner - Dual-density, heat-mouldable core with UltraCush Lite interior cushioning layer; The Liner has an UltraCush Lite internal cushioning layer and asymmetrical X-cage for heel hold; Footbed: V2 UltraCush Lite Footbed - Dual-density UltraCush Lite construction with airflow perforations; The footbed has forefoot and heel impact relief pads and Nylex moisture-wicking top sheet; Heat Retaining Temperature Shield - Thermal heat retention layer between outsole and liner to keep ya toasty; Outsole: Classic Lite Outsole - Injection-moulded UltraCush Lite for featherlight feel; Added grip with Vans's special rubber compound placed in strategic high-wear and traction areas; World class all-mountain and freestyle performance are what the Hi Standard snowboard boots are all about. These boots combine performance and comfort with the Vans' heat-mouldable Tri-Fit X liner and UltraCush Lite cushioning layer. Heel lift is eliminated with the integrated internal web harness for greater board control and response. Chosen by pros and beginners alike, the Hi Standard boots can take you from park to piste, powder and beyond. 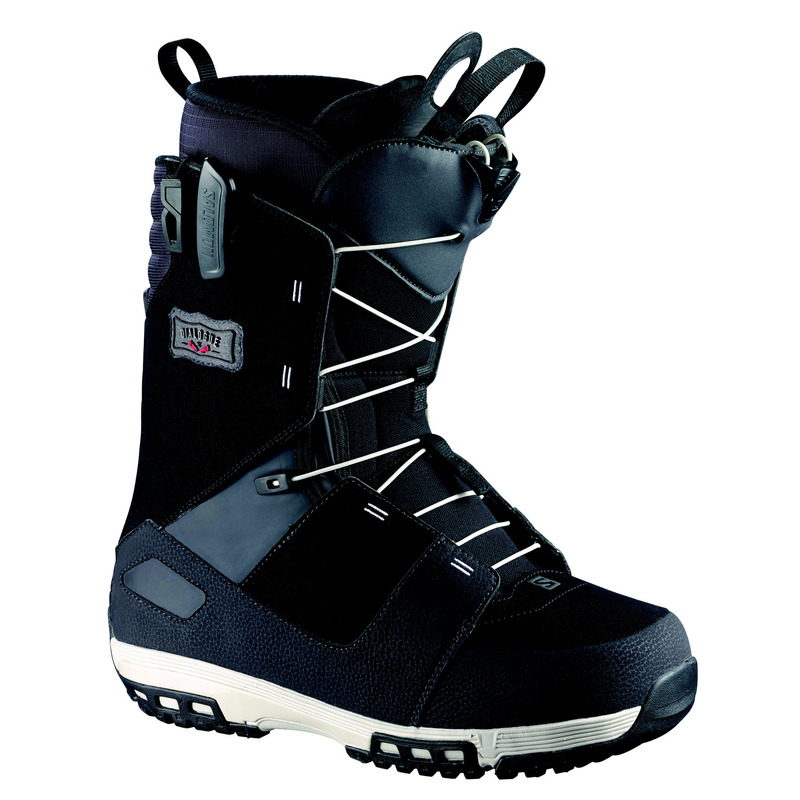 :: Men > Snowboard Boots Size: UK 07,UK 08,UK 09,UK 09.5,UK 10,UK 10.5,UK 11,UK 12.